MICHAEL BYERS – For beer lovers only :). Nothing better then illustrating a label for a beer company, and to boot, in your home town where you can actually enjoy it. 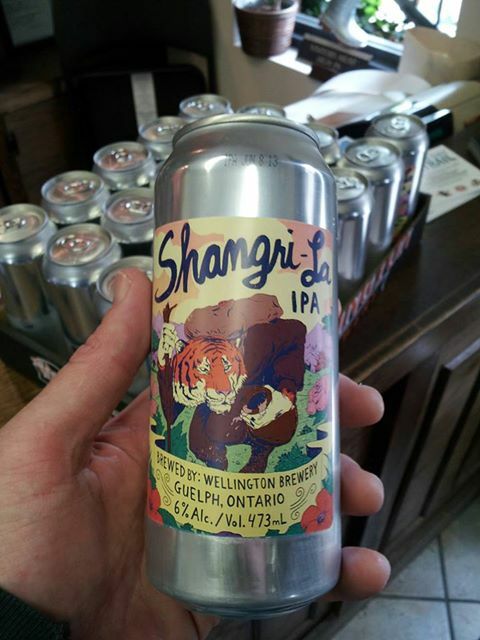 This was a fun project for a Micro brewery in Guelph, Ontario Canada called Wellington Brewery. 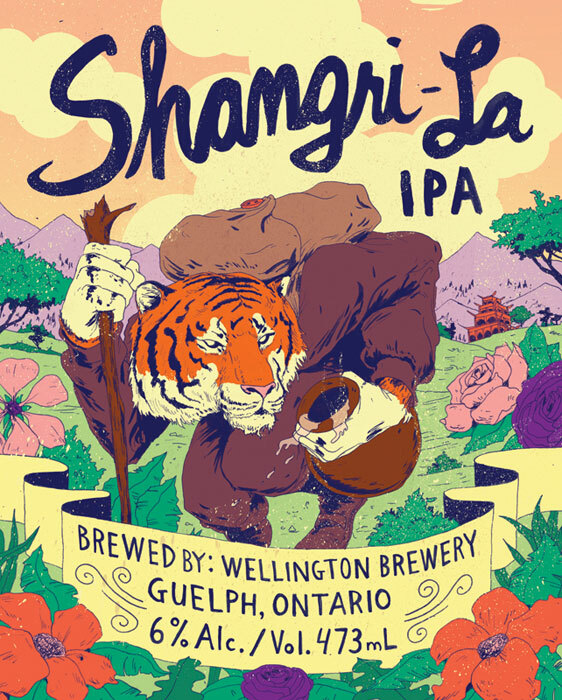 This label is for a batch of beer they’re calling Shangri-La IPA. 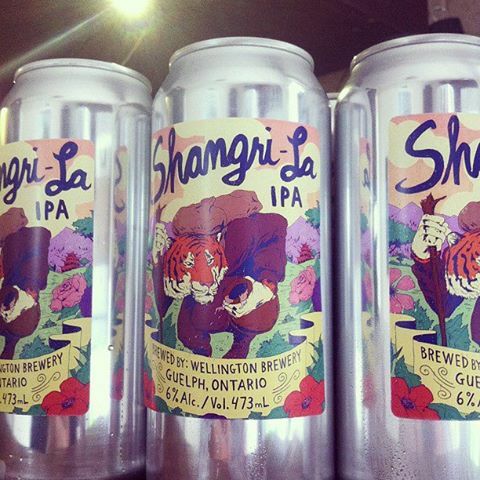 The beer can be purchased in local liquor stores and beer stores. Please send some to NYC!